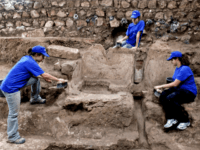 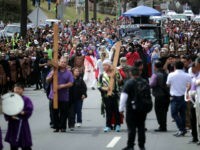 Hundreds of millions of faithful Christians across the globe are celebrating Easter, the anniversary of the event Christians believe in that – if true – marks a singular status for the person for whom they are named. 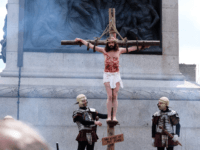 They say Jesus Christ was bodily resurrected from the grave days after he was publicly executed, and that his rose from the grave to an eternal and indestructible life. 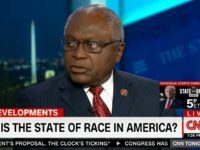 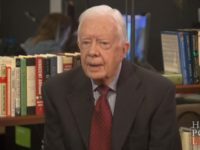 In an interview with Marc Lamont Hill that aired on HuffPost Live, former President Jimmy Carter discussed his faith and being a born-again Christian. 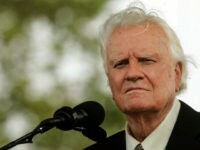 During that discussion, he touched on two hot-button topics regarding faith — gay marriage and abortion. 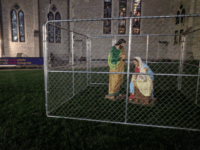 An Indianapolis church is putting Jesus, Mary, and Joseph in a cage to protest President Trump’s “zero-tolerance” policy cracking down on illegal immigration. 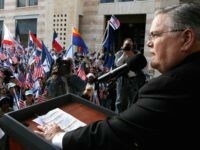 Former presidential candidate Mitt Romney has joined the attack against Pastor Robert Jeffress for praying at Monday’s ceremony moving the U.S. embassy to Jerusalem as the capital of Israel. 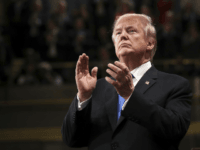 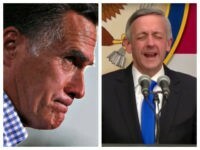 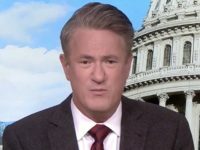 Romney faults the longtime supporter of the Jewish state for what many regard as Jeffress’ mainstream evangelical Christian beliefs about sharing the Gospel of Jesus Christ. 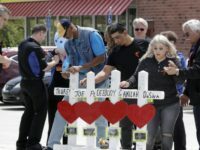 A young woman shot to death at a Tennessee Waffle House last Sunday had been singing gospel songs with her friends moments before the attack, witnesses said. 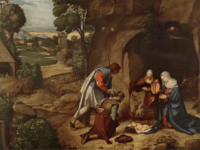 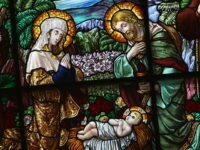 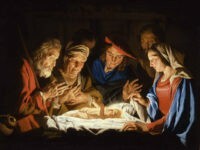 Christmas, Good Friday, and Easter together form the three seminal events that Christians believe are the focal point of history that will determine the destiny of humanity. 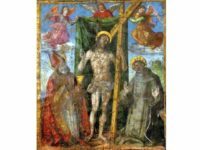 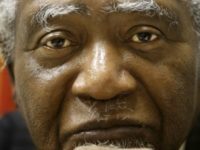 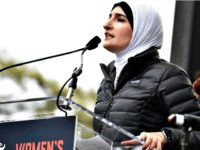 While those words may seem jarring in a pluralistic and relativistic culture like modern America, for billions of devout Christians over the past 2,000 years, it has been the foundational belief of their lives. 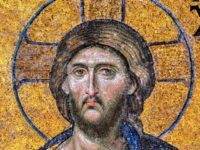 For tens of millions of Americans today, those central pillars of the Christian faith shape the entire focus of their time on earth. 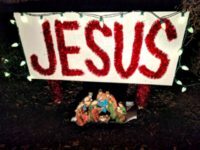 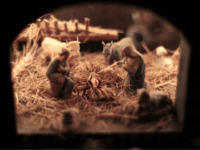 A homeowners’ association (HOA) is ordering a Pennsylvania family to remove their Christmas display because a neighbor thought it was offensive. 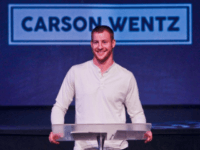 Philadelphia Eagles quarterback Carson Wentz loves football and Jesus Christ, not necessarily in that order. 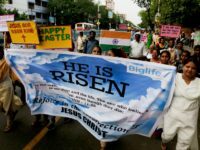 Christians all over the world are celebrating Easter as the Sunday anniversary of Jesus Christ being resurrected from the dead. 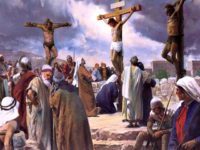 Christians all over the world are celebrating Good Friday, marking the anniversary of the suffering and death (the “passion”) of Jesus Christ of Nazareth outside the city walls of Jerusalem, during which Christians believe a sinless man paid the price for their sin. 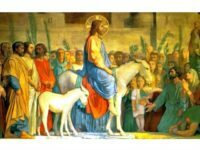 Christians worldwide celebrate Palm Sunday, commemorating the Triumphal Entry of Jesus Christ into Jerusalem at the beginning of Holy Week, a week that would end with his death on Good Friday, then followed by Easter Sunday. 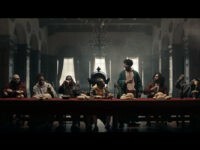 Kendrick Lamar has released the music video for his new song “Humble,” which sees the California rapper go from golfing atop a car to portraying himself as Jesus Christ at the Last Supper.